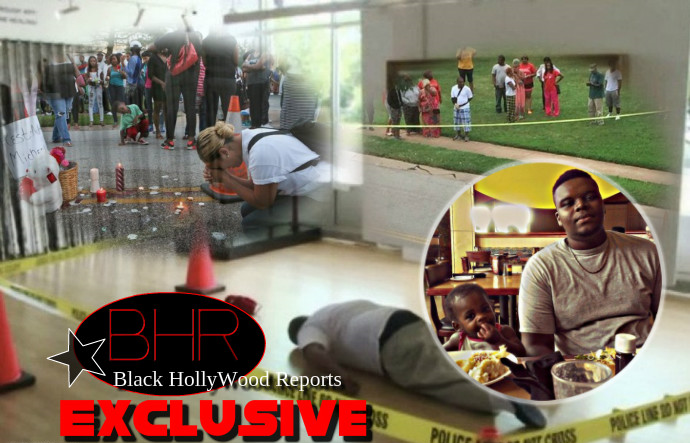 BHR Hollywood Reports...........A controversial art exhibit opened Friday in Chicago featuring a life-size portrayal of 18-year-old Michael Brown as he appeared after being killed by a police officer in Ferguson, Missouri. 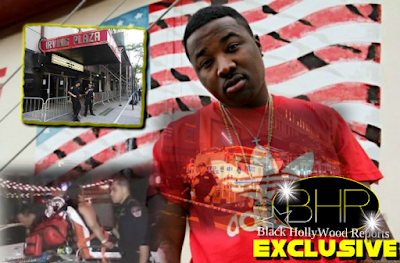 Brown died on August 9, but Wilson was not charged. Also featured in the exhibit is an African American statue of liberty and a noose dangling from a neon sign. “I Can’t Breath” reads a plaque hanging over the display, referencing the death of Eric Garner earlier this year. 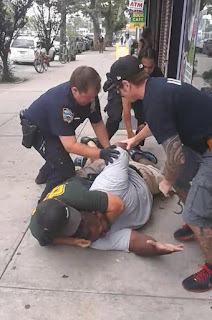 As you may recall, Garner uttered these words just before officer Daniel Pantaleo put him in what has been described as a “choke hold” for about 15 to 19 seconds. The New York City Medical Examiner’s Office attributed Garner’s death to a combination of a choke hold, compression of his chest, and poor health. As you can imagine, the art piece has received it’s fair share of backlash. “I’m beginning to be ashamed to be an American.” wrote one Facebook user. “When are they opening the exhibit of him (Brown) robbing the store owner and assaulting Darren Wilson?” wrote another. “Ok, now this is just stupid. Officer Wilson was found innocent by a Grand Jury. — A big teddy bear thug was found doing some stuff he should have not done. I guess people did not read or listen to the news about this.” said another. Despite the backlash, it appears that the exhibit, pictured above, will run through August 10th. Titled “Confronting Truths: Wake Up!” the exhibit shows Brown as he lay in the street after officer Darren Wilson shot him.